It’s time to meet The Politician. 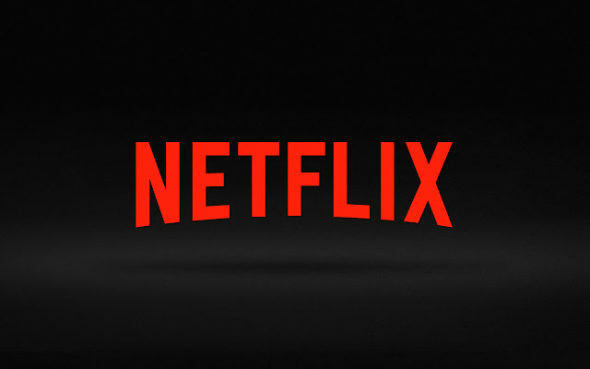 Netflix just announced the premiere date for their upcoming TV show from Ryan Murphy. The drama series stars Ben Platt as Payton Hobart, “a wealthy student from Santa Barbara, California, has known since age seven that he’s going to be President of the United States. But first he’ll have to navigate the most treacherous political landscape of all: Saint Sebastian High School.” The cast also includes Gwyneth Paltrow, Zoey Deutch, Jessica Lange, Lucy Boynton, Bob Balaban, David Corenswet, Julia Schlaepfer, Laura Dreyfuss, Theo Germaine, Rahne Jones, and Benjamin Barrett. 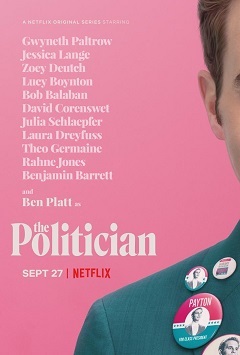 The Politician premieres on Netflix on September 27th. What do you think? Are you a fan of Ryan Murphy’s work? Will you watch The Politician? More about: Netflix TV shows: canceled or renewed?, The Politician, The Politician: canceled or renewed?